1) Richard R. Dubielzig. 2010. 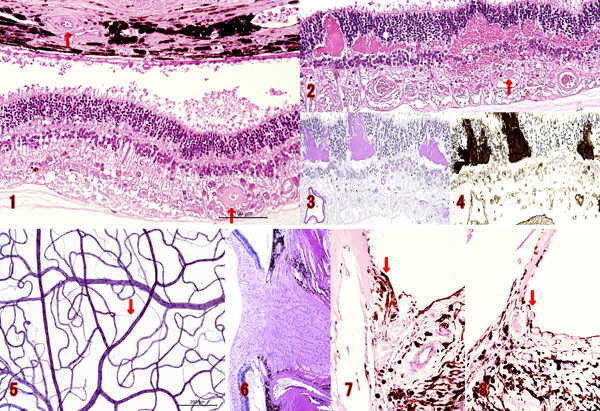 Veterinary Ocular Pathology : A Comparative Review Saunders. 2) M. Grant Maxie. 2007. Pathology of domestic animals Vol.1. Saunders.